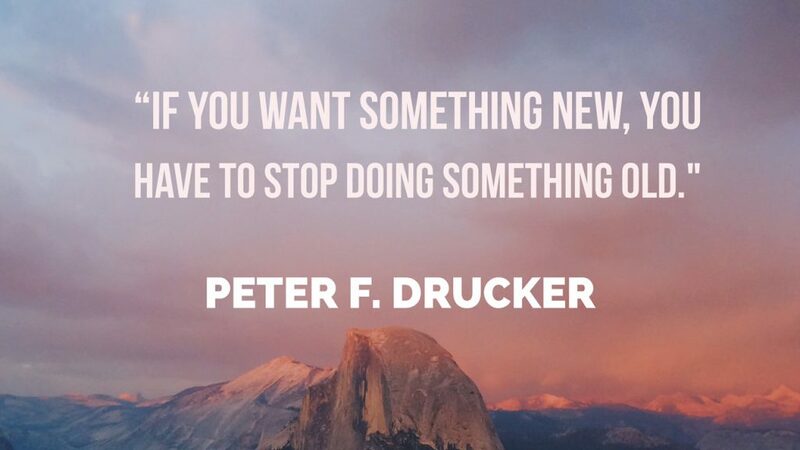 How Bad Do You Want Something New? You are here: Home / Personal Growth / How Bad Do You Want Something New? There are times in life when you have to make decisions, sometimes hard and at other times easy, to let things go. For your sake and the sake of others you have to say goodbye to a variety of things; people, relationships, a job, food or a hundred other things. You absolutely deserve to enjoy life and experience it to it’s fullest and the fact is, to do that, there are things you will have to say no too. You will have to put off things that might bring some quick satisfaction. You will have to do things that others don’t want too. 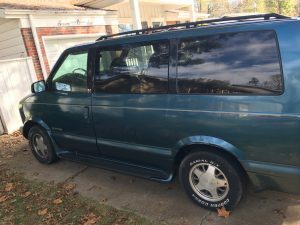 This past week we said goodbye and so long to a van that had been a part of our family for seventeen years. That van had done everything from haul trailer loads of manure to transporting my wife to the hospital to give birth to our fifth baby. It carried our family 700 miles to the wedding of my oldest son. That old van not only had a lot of great memories associated with it but there were a number of bad memories that I’d rather not talk about. As I thought about dropping off our van at the salvage yard it caused me to think about other things in my life that I have dropped off or need to drop off at the salvage yard of life. There are mindsets, perspectives and beliefs that I have had to let go of and stop doing so that I could go after new things. A couple of years ago I decided to stop living a very unhealthy life so that I could start living better and a more physically healthy life. I stopped sleeping in so I could exercise early in the morning. I stopped eating garbage all of the time so I could feel better. I stopped focusing on being a fat guy so I could become a more fit guy. What’s something new you would like to do? To answer that you need to answer the other question of; what do you need to stop doing?